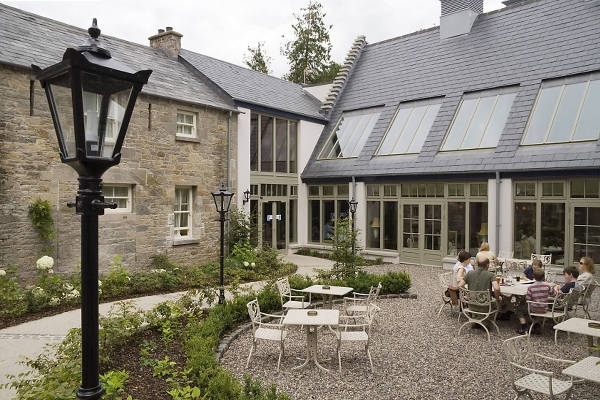 Castle Leslie is an historic family estate now run as a high quality hotel and equestrian centre. 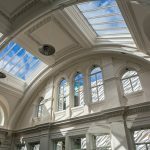 Consarc have been continually working on the estate for over ten years and have guided its transformation into one of the most atmospheric and characterful experiences in Ireland. 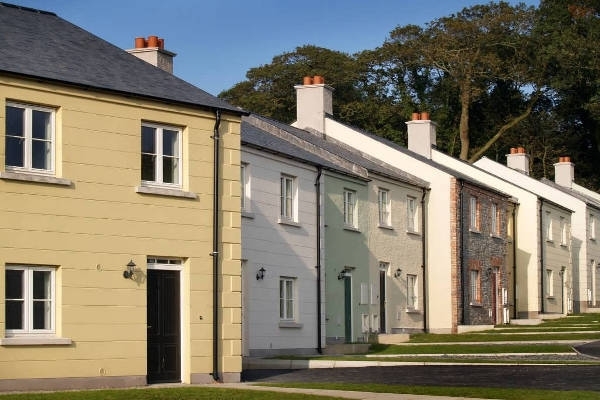 The success of the project was in bringing back underused, protected structures into new uses for tourists and visitors, and creating new houses within the village of Glaslough which complement the style and character of the village. 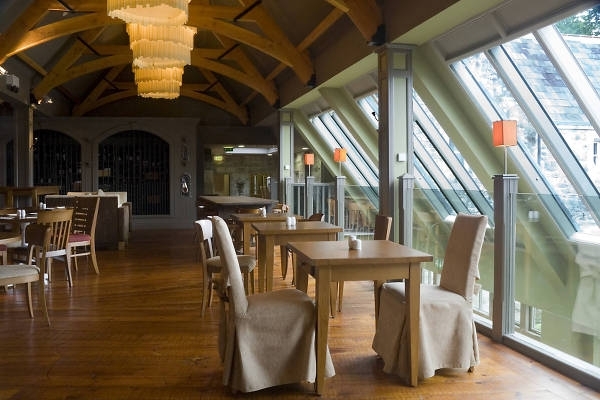 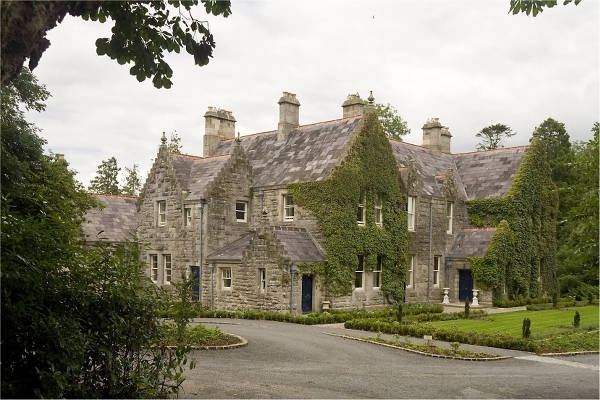 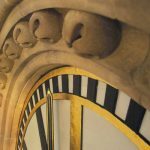 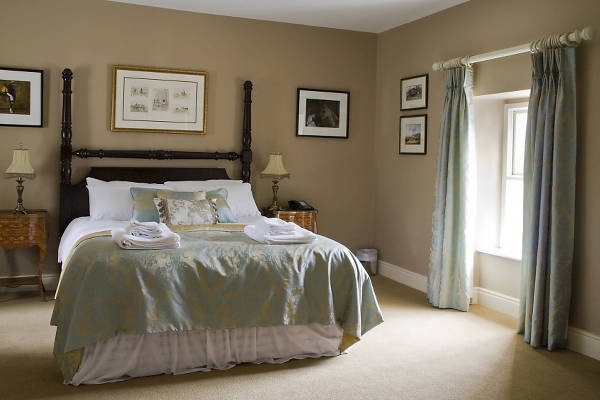 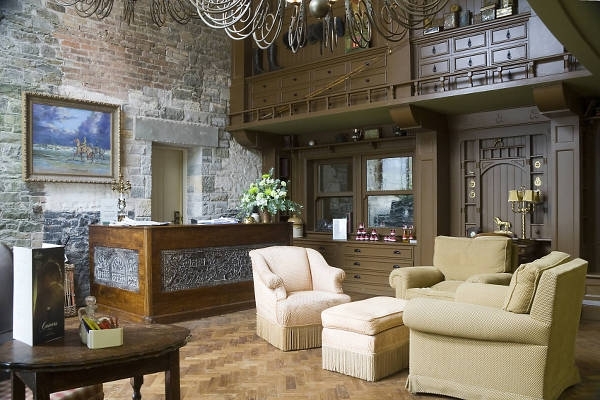 As well as the development of Village Housing, Consarc have been involved with the restoration of the Hunting Lodge, Equestrian Centre and Main Castle, The works within the main castle involved upgrading of all services as well as new decorative schemes for the principal rooms.